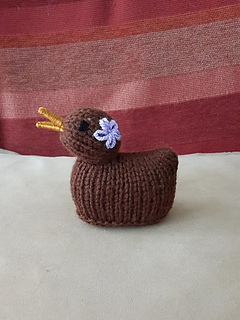 Quack- Quack DUCK! 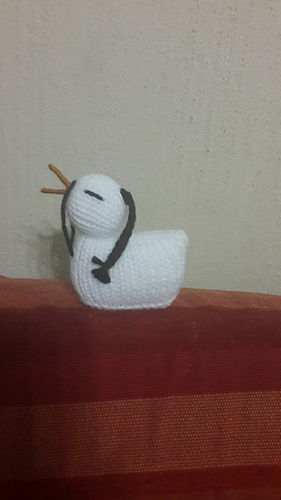 is finally making it appearance on Ravelry after being designed by me 7 yrs ago. 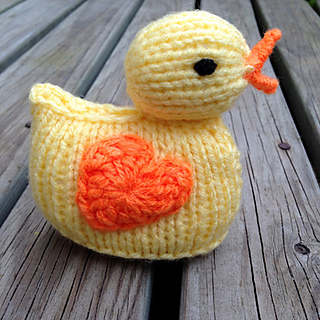 I never got around to loading it but when I heard about The Little Yellow Duck Project I was inspired, so…. 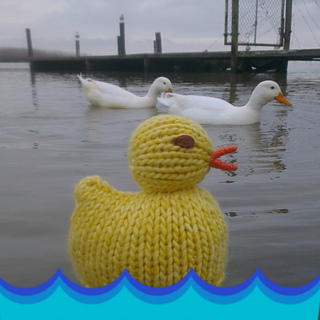 The Little Yellow Duck Project would like your help to get Ducks on the map. The project is trying to raise awareness of the need for blood, stem cell, and organ, donors world-wide. 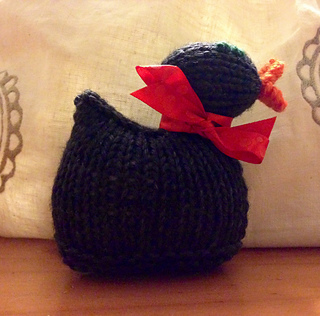 We are doing this by crafting little ducks which are left for people to find unexpectedly. They have a label round their necks directing them to the web site which has lots of information about donors and has a map where the ducks can be logged as found. 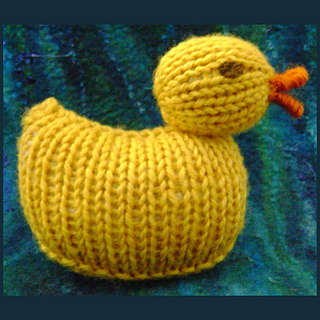 There is aThe Little Yellow Duck Project group on Ravelry and on Facebook and elsewhere.